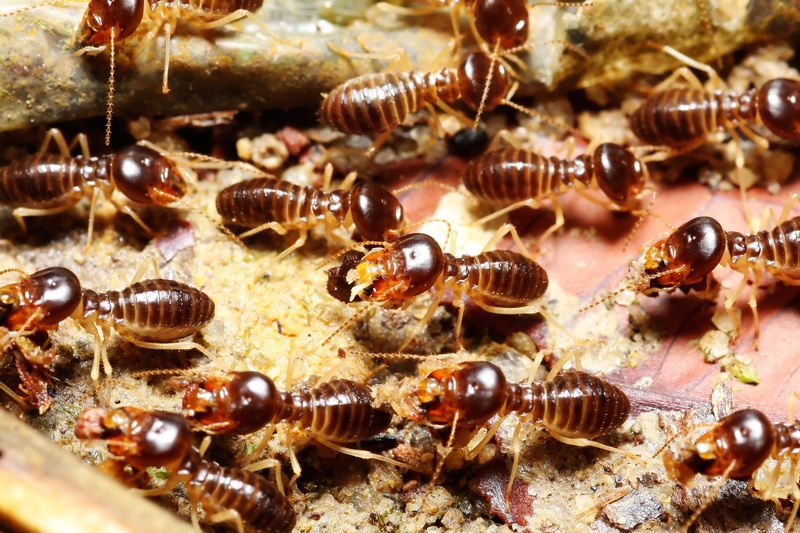 While everyone knows that termites are major pests, not everyone knows what to do about them. If you discover a termite infestation in your home or yard, there are several termite treatment options in Middleburg, FL. Of course, each option has its own pros and cons, and which treatment you choose may vary depending on the location of the termites, the severity of the problem, and the recommendations of your local professionals. Read on to learn more about spotting termites, treatment options, and how to move forward. There are various ways to spot a termite infestation. Spotting swarms of live, winged termites is an obvious one. Spotting their mud tubes on exterior walls, frass (droppings), or piles of shed wings should also tip you off. Buckling paint, tiny holes in wood, or wood structures that sound hollow when tapped can also mean that you have a termite problem. Before moving forward with treatments, it is good to have your home inspected by a professional. This long-used method of treatment involves drilling into a termite gallery in order to inject termiticides and chemicals into the home of the pest population. If the area of the infestation is accessible and detectable, this can be an appropriate way to get rid of the termites. For areas that are difficult to reach or for very large infestations, this approach will have obvious drawbacks. Rather than attempting to locate each termite colony and drill into it, fumigating the area and eliminating termites that way is a more popular and often more effective option. Fumigation is also a common choice since you don’t have to drill into and damage a wood structure in order to rid it of termites. Treatments using microwave energy, tenting and the use of heat, and emitting electrical currents into an infested area can be used to eradicate termites. These treatments are sometimes used alone, but they are often used in conjunction with other methods. They can be an effective addition to the use of termiticides, but they might not work in areas that cannot be tented or heated for whatever reason. Orange oil and various other chemicals and termiticides can be used to kill termites on contact. The structure in which the infestation is located and the state of the colonies will determine which products should be used and if they should be used in conjunction with other treatment methods.